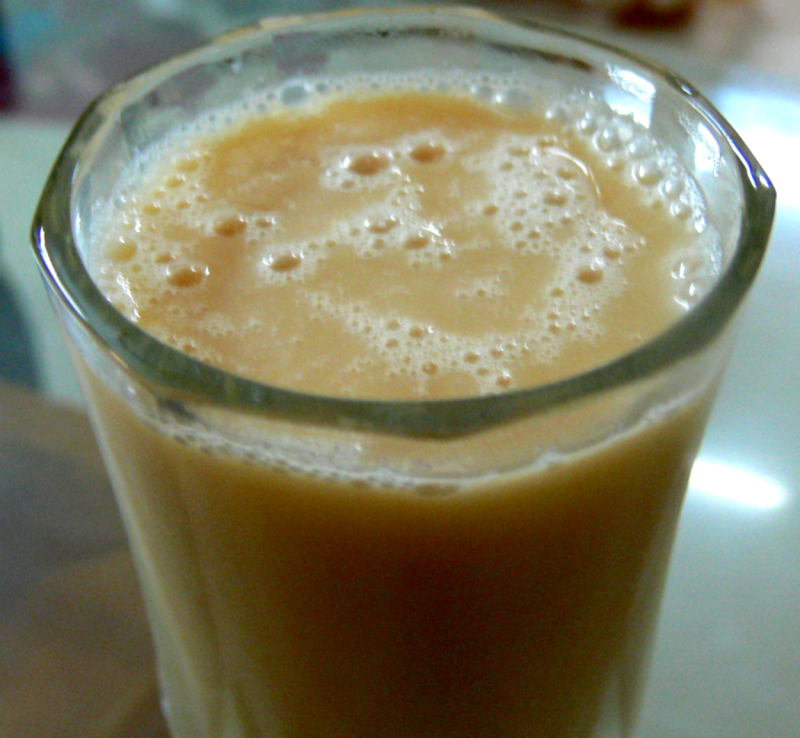 The taste and flavour of the Musk Melon will make u drink this more (Dil mange more).Try at home and enjoy this drink. Remove the Musk melon skin and chop the melon into small pieces and discard the seeds. Blend the Melon pieces using a blender and strain the juice (measure it to be at least 500-600ml) using a strainer. Whip vanilla essence or Ice-cream,Sweetened Condensed milk,Full Cream milk for few seconds. 4.Add Muskmelon juice,ice-cubes and sugar into it and blend well. Serve this M.Melon Milkshake chilled.